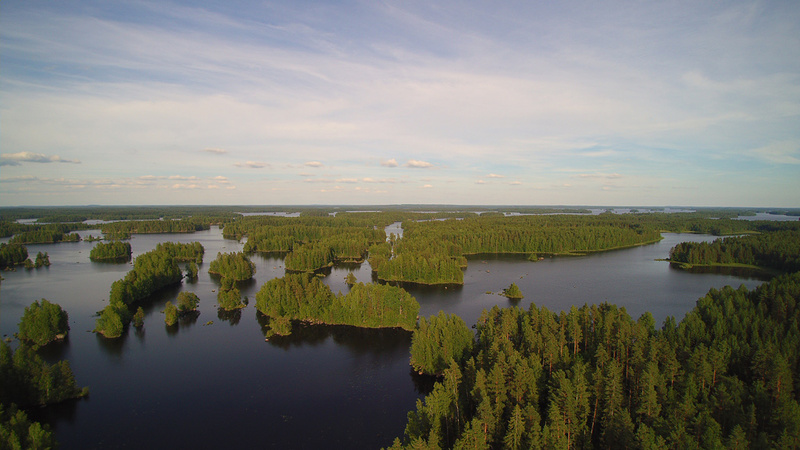 Enjoy with us a six hours guided fishing trip according to your choice either at Lake Kyyvesi, Lake Puula or Lake Härkäjärvi. All three lakes are very rich in fish. 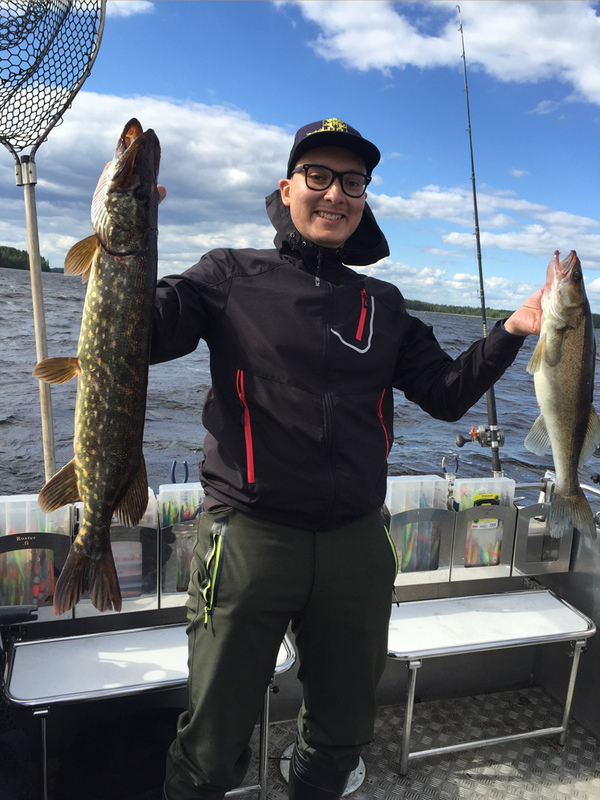 Our relaxed, but professional, guide will teach you how and where to catch a big pike. 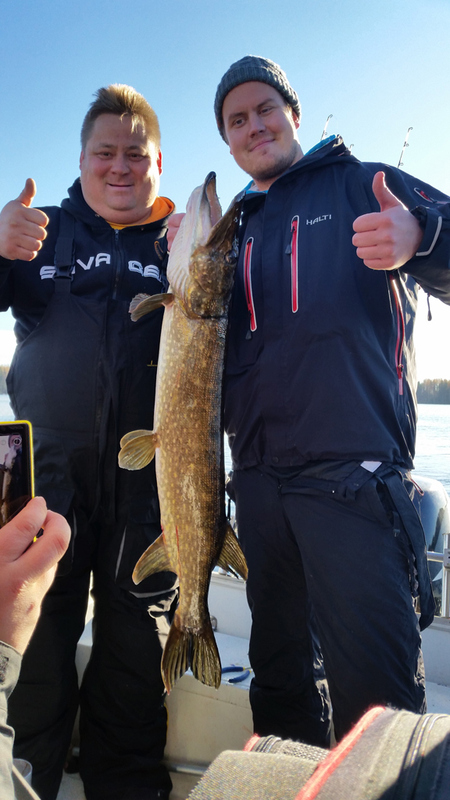 On the trip we are focused on catching big pikes, which are considered to be the ones over 5 kg. The big pikes live in different areas during the year so you need to know where to go to find them. Lots of patience is needed because the number of caught fish won’t necessarily be very big when the target are the big ones. 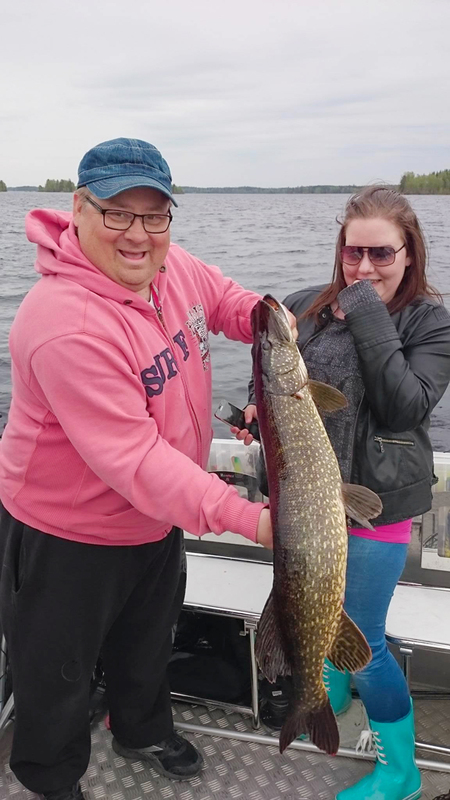 Typically the big pikes are not striking easily but our fishing guide knows also how to get them eventually to strike. Spin fishing or casting This style is a very efficient one in spring time soon after the ice has melted. 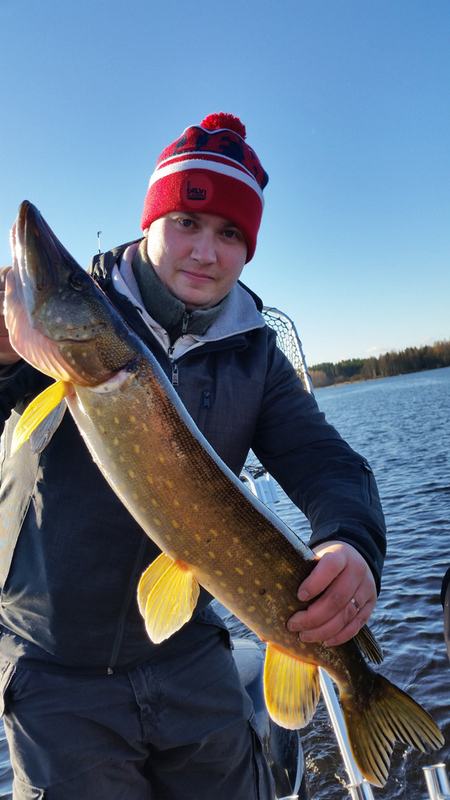 After the spawning season the big pikes like to stay for a while in the shallow water areas. 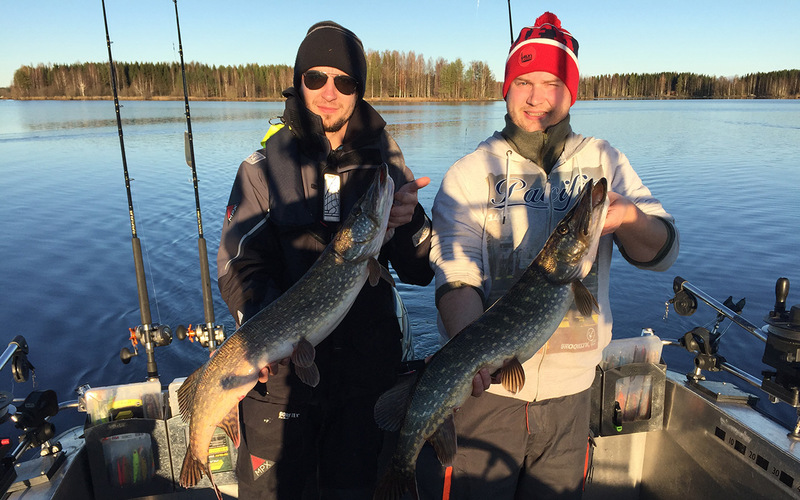 That is why we recommend this fishing style in May and early June. 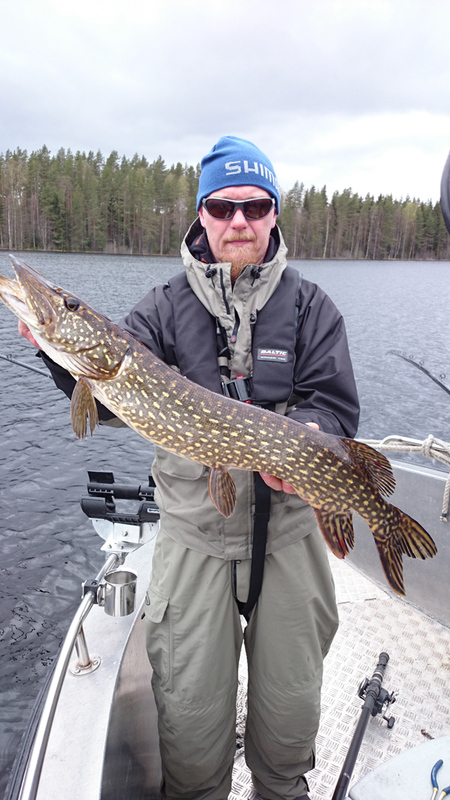 Also in the autumn you are able to catch the bigger pikes near the shoreline by spin fishing. 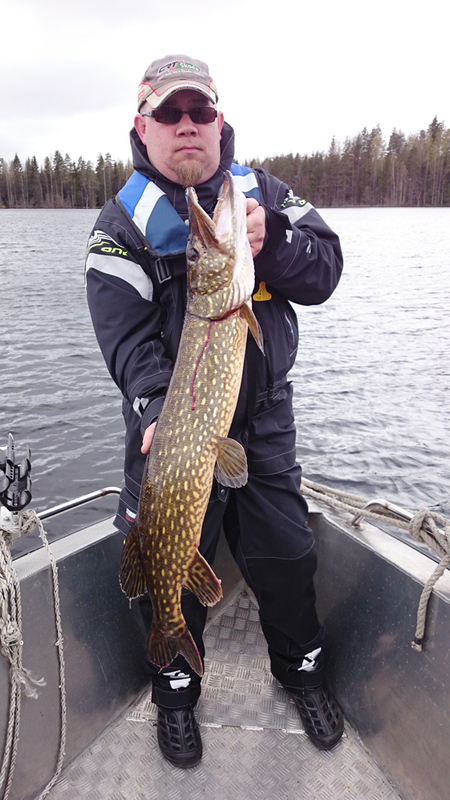 In the midsummer time the big pikes go to deeper water areas and thus the best way to catch them is with jigging or trolling. Modern electronics helps us in these fishing methods. 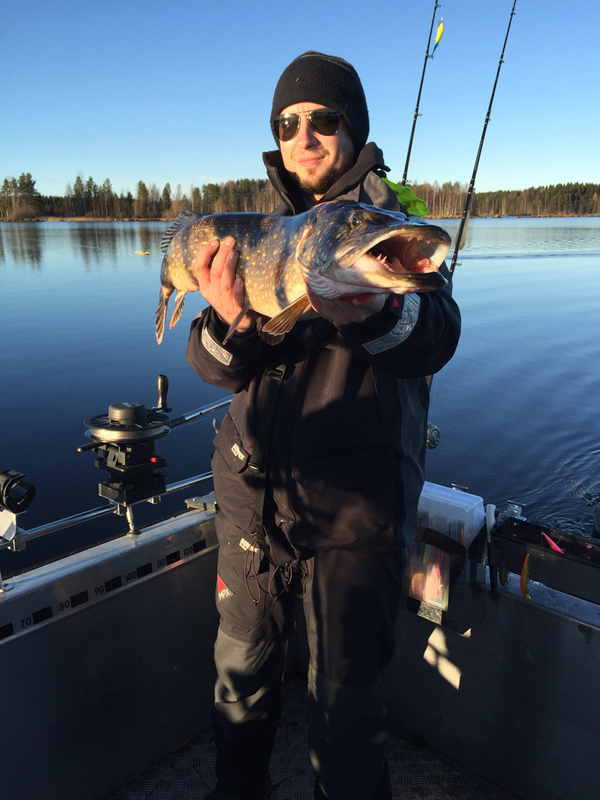 Trolling with planer boards is focused on searching pikes from a wider area and from different depth layers. 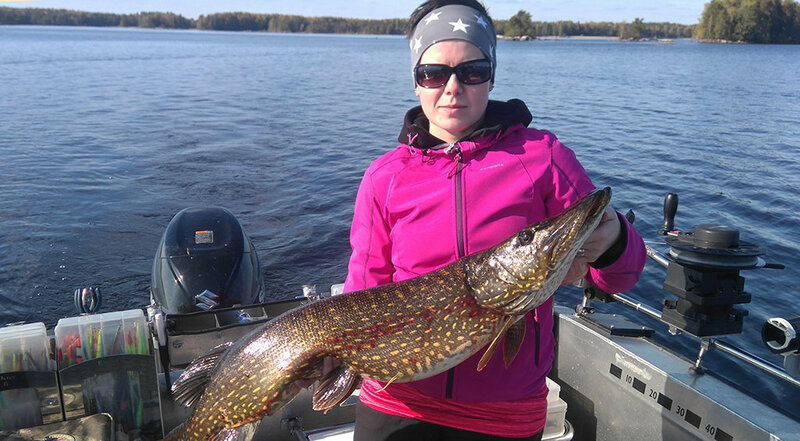 This style is very efficient all year round for catching big pikes. In the spring time we normally go trolling in shallow waters and when the summer goes forward we move to deeper water areas. 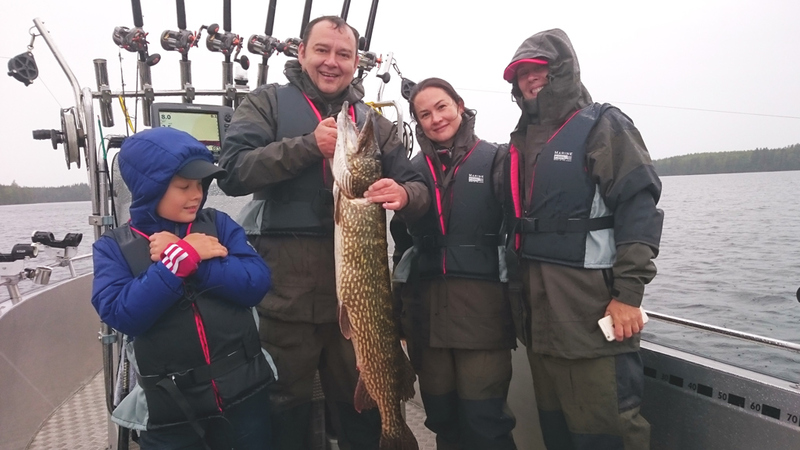 With modern equipment we are able to see what is happening under the surface, and thus we are able to see in which depth the big pikes are swimming and to adjust our fishing according to this information. 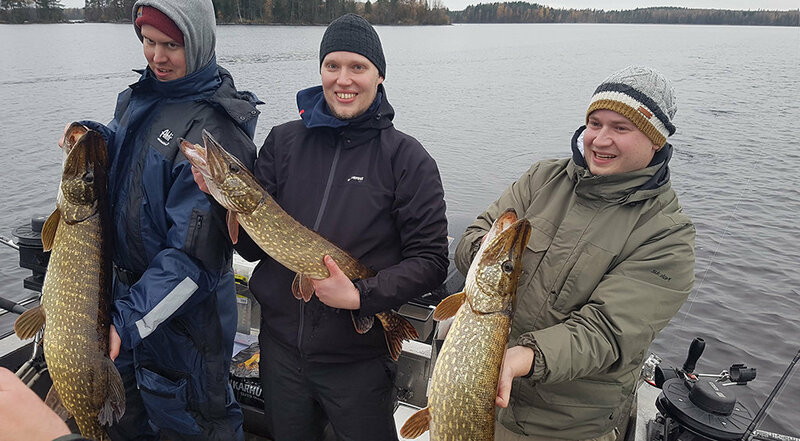 We usually use 10 rods and handmade Tunkkionki lures, which - guaranteed by the guide -brings the best result for a memorable trip! The personal fishing licenses are not part of the price. Please see the instructions from https://verkkokauppa.eraluvat.fi/en/en for purchasing of these. Example price (2019) one day is 6 euros. Length: 6 hours, start 9 a.m.
Price: 590 € / group. 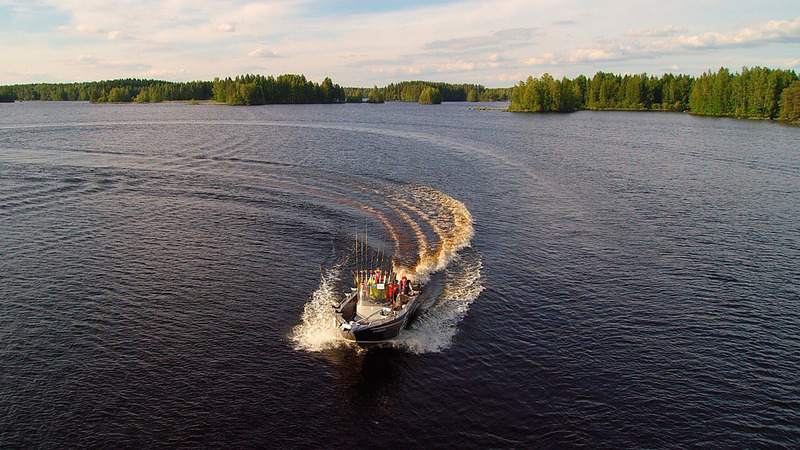 Well-equipped boat, lots of fishing gears and warm soup or grilled sausage are part of the price.